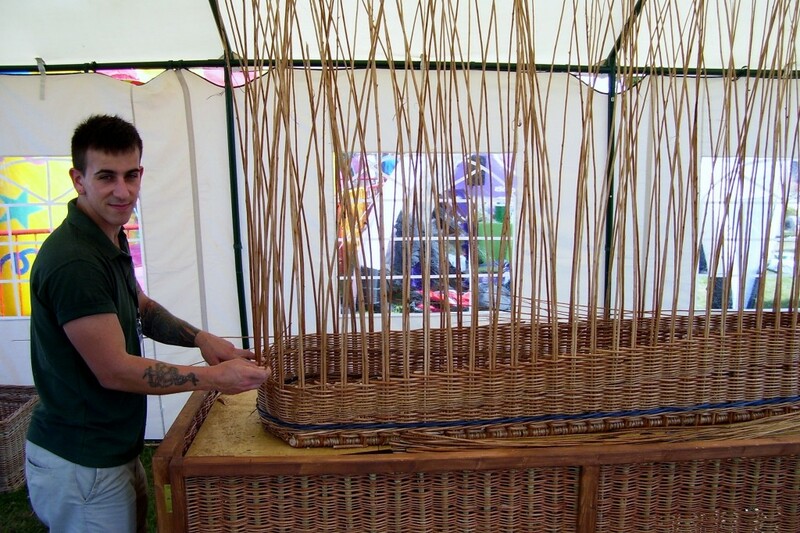 TWO staff members of a traditional craft business from Somerset gave a practical demonstration of making a willow coffin at the New Forest Show. When Edward Hill embarked on an order to supply 900 pigeon baskets in 1959, he would not have known it would be the basis of being one of the most successful manufacturers of willow products in the UK. The coffin was gradually assembled over the course of the third day at the show and it provoked much interest from visitors coming to the Bridgwater-based Somerset Willow Company’s stand. Willow has been found to be amongst the earliest recorded flowering plants and there are 300 species of willow that are grown across the world, with 19 being native to Britain. Commercial willow is grown from six-inch sets or cuttings planted in the spring either by hand or machine. The land is ploughed prior to being seeded. Careful weeding of the beds helps to get a good quality crop at the end of the year. When their original willow supplier, Stan Durham, retired in 2007, Darrell Hill set up in partnership with his friend Richard Roberts to form Somerset Willow Growers. They purchased 20 acres of planted willow along with machinery and boiling tanks. At Richard’s farm in Westonzoyland the willow, once cut, is boiled, stripped and bundled all year round, providing sufficient stocks not only for Somerset Willow Company, but also for other basket manufacturers and hobbyists around the UK. The Somerset Willow Company first produced their willow coffins in 1998 when demand for eco-coffins took hold when green issues began to take off. 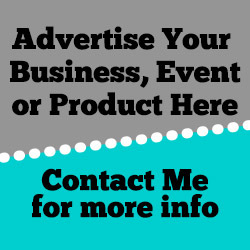 As well as the willow coffins, the company makes a wide range of products including willow furniture, log baskets, dog baskets, picnic hampers and supplying natural materials and items for all kinds of basketry work. Darrell Hill said: “This is our first time at the New Forest Show. We would be more than happy to return. We are using willow coppicing to make up this coffin. “We are showing people the inside from the bottom up. We are trying to push the green side of what we do. We like to think of ourselves as the ‘Rolls Royce’ of willow coffins.